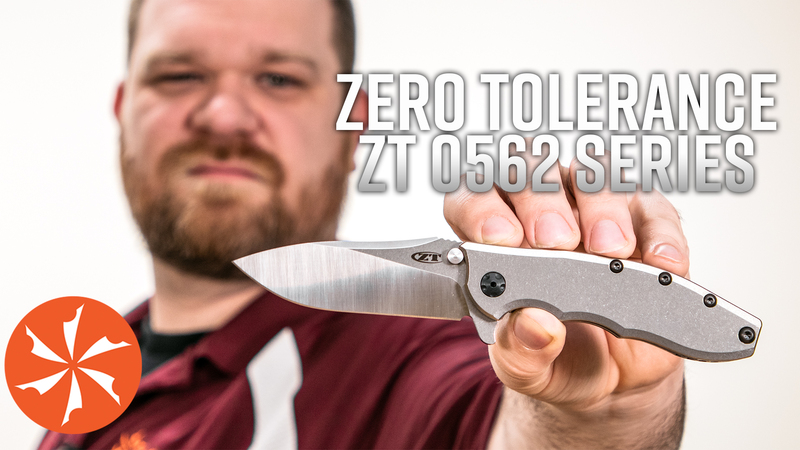 More than any other design out there, the Zero Tolerance 0562 is the best representation of Rick Hinderer’s signature style in a production knife. It has a lot of similarities to his signature XM-18 design, but at a price more people can afford. We’re going to break down all of the important elements that make this ZT a must have as an everyday carry pocket knife. 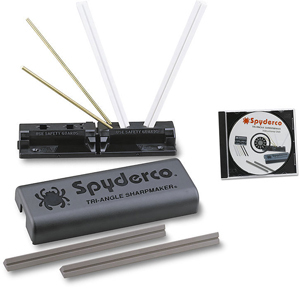 Get Great Combat and Tactical Gifts Shipped by Christmas! We’ve already shown you some holiday gift ideas for tactical knife lovers, but now we’ve got eight more combat gifts that may be just right for the tactical knife fanatic on your shopping list. Take advantage of some of the best deals we have to offer on combat and tactical gear from great knife brands like Kershaw, Cold Steel, Zero Tolerance, and more! With only 13 shopping days ’til Christmas, you’ll want to add this gear to your cart before it’s too late. 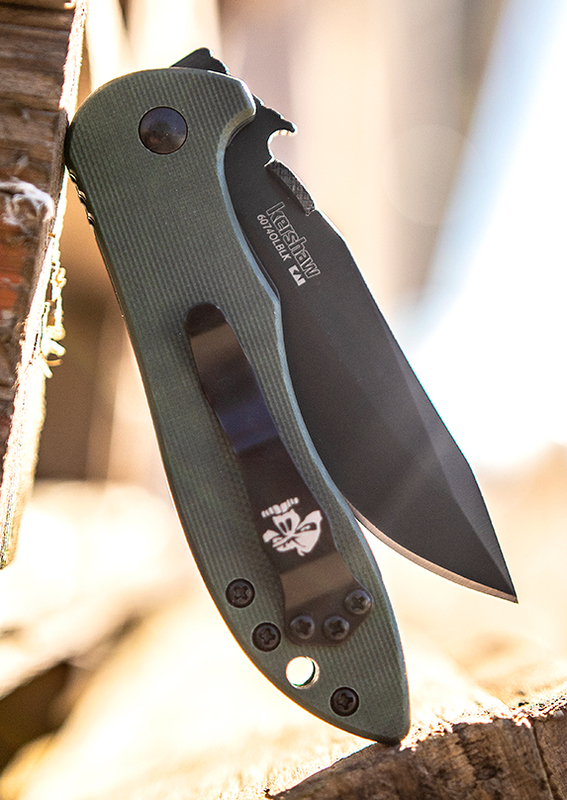 Kershaw’s CQC series translates Ernest Emerson’s fiercely tactical designs into production models everybody can afford, which makes them great options for stocking stuffers this year. We’ve got every CQC model you need, including tactical kits with pens and unsharpened trainers. The hardest part about buying one of these knives will be choosing which of the five blade profiles you want. 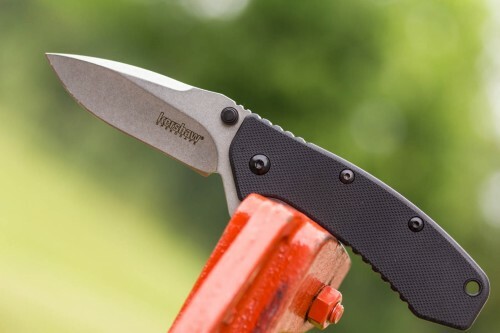 The Kershaw Cryo assisted opening folder is quite the treat for those looking to get an inexpensive Rick Hinderer designed knife with a high-quality build. The Cryo as a tough frame lock with lockbar stabilization. 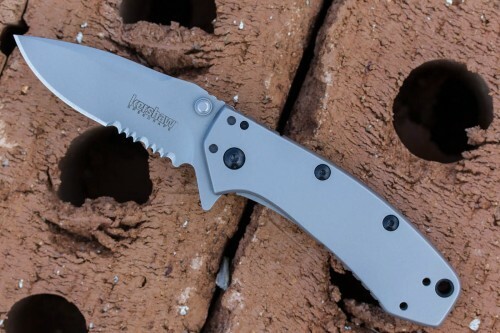 The Cryo also features Kershaw’s SpeedSafe assisted opening for fast and easy on handed opening. 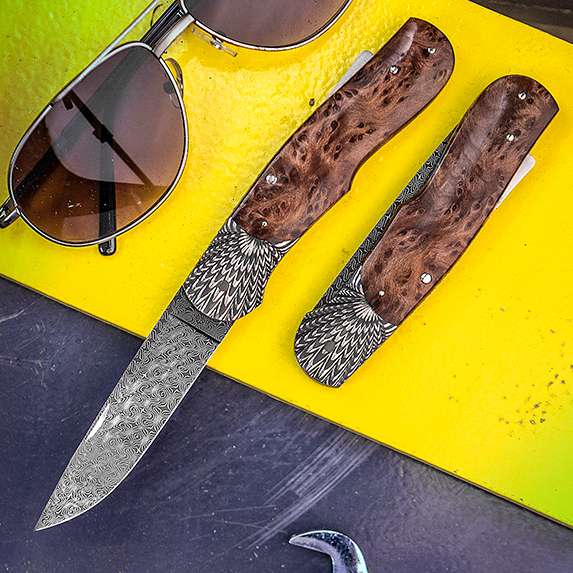 The stainless steel blade and handle are bead blast finished. The blade is deployed with a push of the ambidextrous thumb stud of flipper. The pocket clip is four way reversible for multiple carry options. 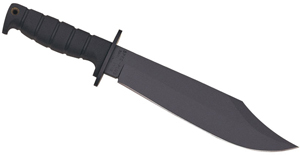 See this great knife at www.knifecenter.com. Zero Tolerance produces some fine knives. They are all American made and are an extraordinary sample of American high quality manufacturing and design. 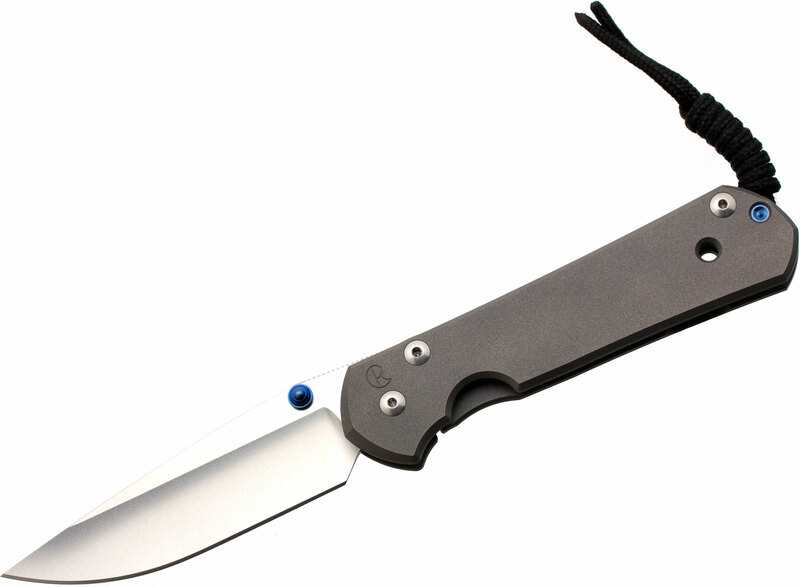 This new model, the ZT0550, is one of their finest. It is a full size folder with a frame lock system. 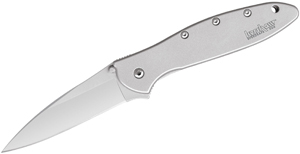 The blade is an aggressive shape using the newer style triabngle style with a wide base. The blade material is the top quality S35VN that a lot of custom makers use. There are four positions for the pocket clip. That frame lock is a massive system. 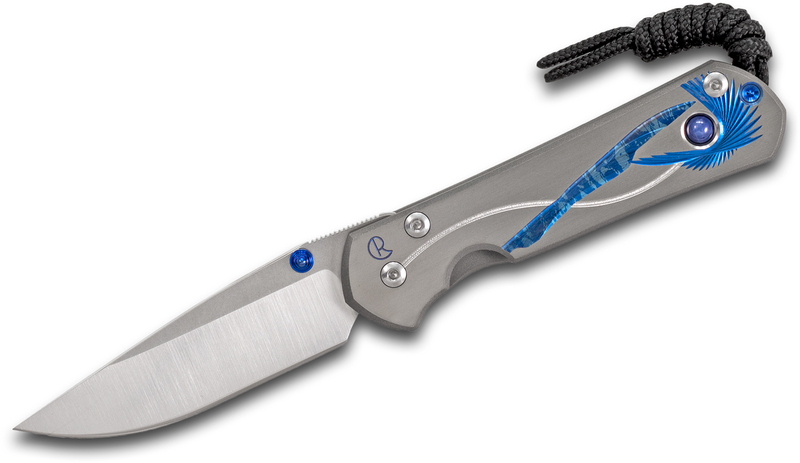 The back side of the handle is titanium and the locking section of the handle folds over to lock the blade open. It’s really secure.